4. 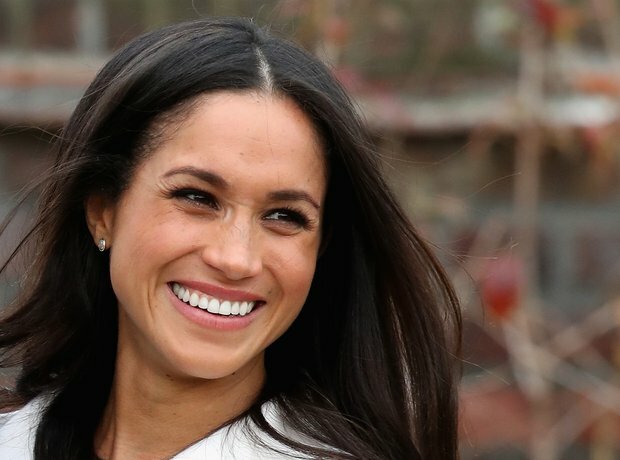 How old is Meghan Markle? Meghan was born on August 4, 1981. She celebrates her 37th birthday in 2018.